Listen for the next All This Jazz, starting at 9pm on Saturday the 30th, right here on KWGS-FM / Public Radio Tulsa. 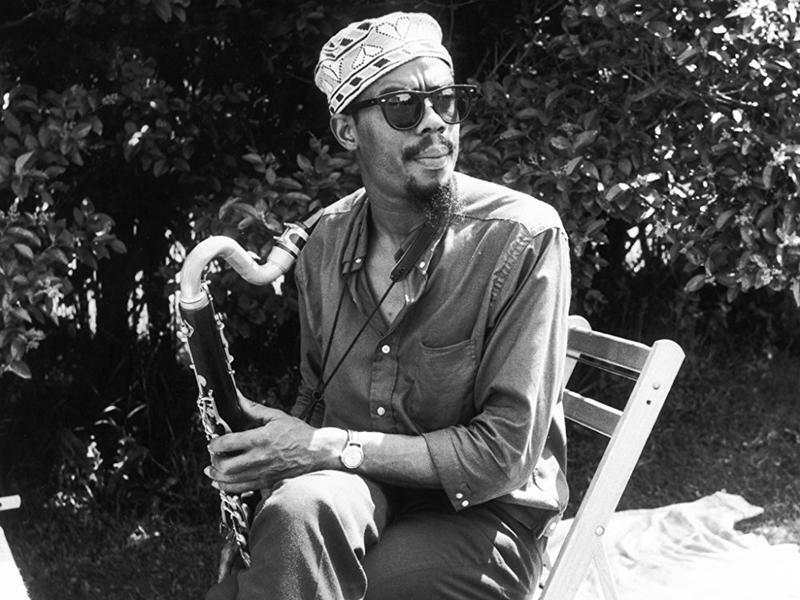 On this last day of June, our program’s third-hour theme (running from 11pm to midnight) will be June Birthdays -- and thus we’ll dig the music of Eric Dolphy, Reggie Workman, Chick Corea, Joe Chambers, Lena Horne, and more. And elsewhere on our show, we’ll hear from the likes of Houston Person, Fred Hersch, Carla Cook, Mike Clark, and George Benson (to name but a few). Join us! Every Saturday night, both online and over the air, ATJ delivers three hours of recent and classic jazz -- across a wide range of styles -- from 9 o'clock till midnight. From Paul Desmond to Paul Motian, Duke Ellington to Duke Jordan, and Chris Connor to Kris Davis, All This Jazz is delighted by modern (and post-modern!) jazz in its many forms, and we love sharing the same with our listeners.